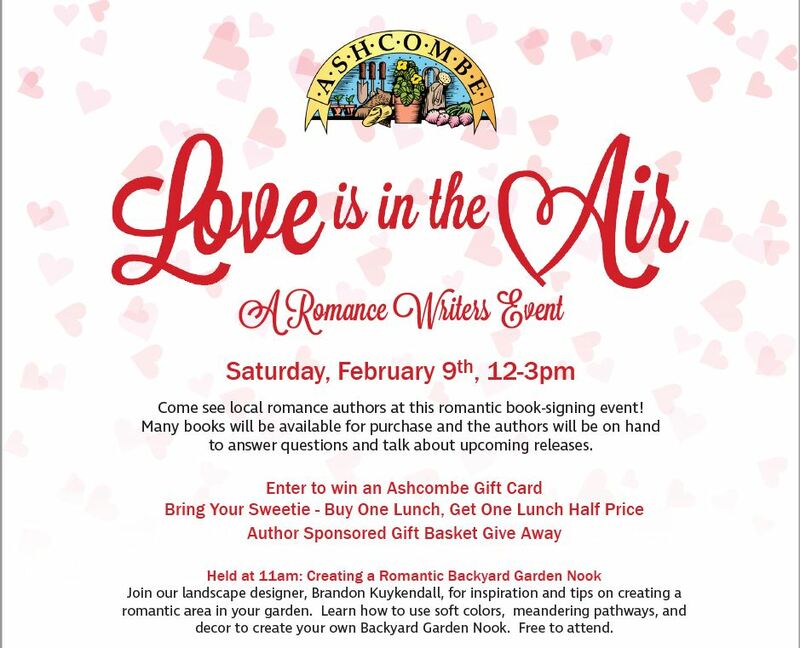 If you’re in the central Pennsylvania area, come out for a fun afternoon with nearly two dozen romance authors during the Love is in the Air event at Ashcombe Farm & Greenhouses, 906 W. Grantham Road, Mechanicsburg, PA 17055. Love is in the Air runs from noon to 3 p.m. Saturday, Feb. 9, at the greenhouse. You can enter for a chance to win one of two gift baskets with goodies from the authors and the greenhouse, and you don’t need to be present to win. 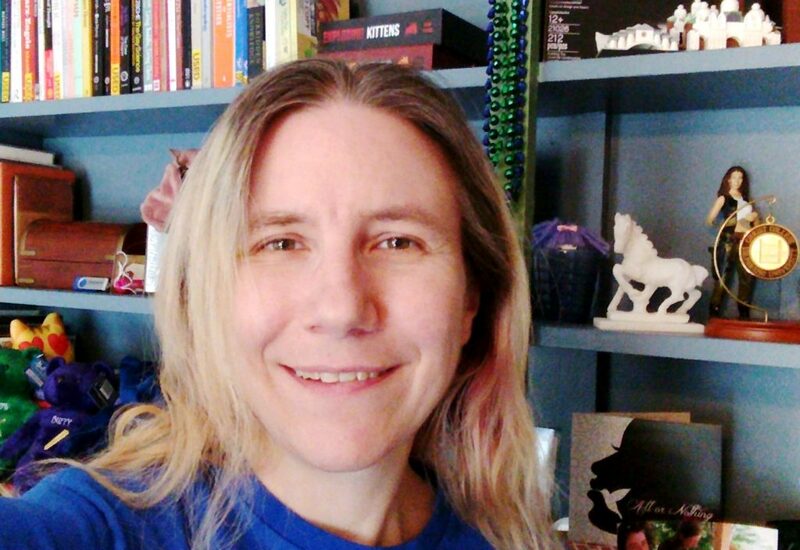 You are also more than welcome to bring your own copies of the books for me to sign–signatures and conversation (and yes, even photos, if you want to snap one together) are absolutely free! Check out all of the attending authors in the attached pdf. I hope to see you on Feb. 9!